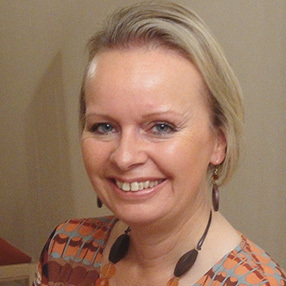 I am a qualified and experienced counsellor in the Bradford 2 area close to the city centre. I offer caring and confidential help and support to individuals and couples looking to overcome problems and challenges and enjoy a healthier, happier future. I offer both short and long term therapy for a range of problems including depression, anxiety, stress related issues, grief and loss, confidence and self-esteem, abuse and trauma, relationship problems, anger, fears and phobias, habits and addictions and many other issues. I am also a qualified life coach, hypnotherapist and Emotional Freedom Technique (EFT) practitioner and am able to draw on these therapies and integrate them into the counselling process where this might be beneficial for your healing. I offer a confidential, non-judgemental, safe space for exploration, understanding, and resolution of your problems, and aim to support you in moving towards a happier and healthier life. I offer individual and group supervision to trainees and qualified practitioners.